Yaroshenko, Volodymyr M. [Ярошенко, Володимир; Jarošenko], b 23 May 1898 in Ivakhnyky, Lokhvytsia county, Poltava gubernia, d 23 October 1937 in Kyiv. Poet, prose writer, and playwright. He began to write in Russian, and his poetry was first published in 1915. His first collection of poetry, Stikhi (Verses), was published in 1917. After the Revolution of 1917 he wrote in Ukrainian and belonged to the literary organizations MARS and Pluh. His poetry was published in the collections Luny (Echoes, 1919), Shcho do choho (What Belongs Where, 1924), Cherez resheto (Through the Sieve, 1924), Bozha kooperatsiia (God’s Co-operation, 1925), Dobre roby—dobre i bude (Work Well—Things Will Be Fine, 1925), and Baiky (Tales, 1926). 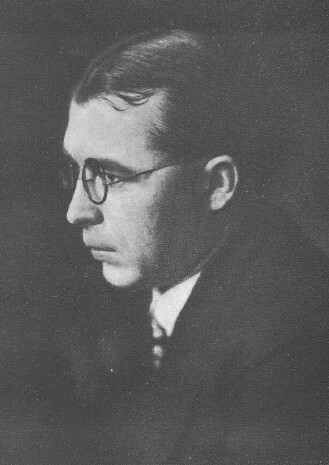 He also published a collection of short stories, Kryminal'na khronika (A Criminal Chronicle, 1927), the novel Hrobovyshche (The Cemetery, 1928), film scenarios, and translations from Russian. 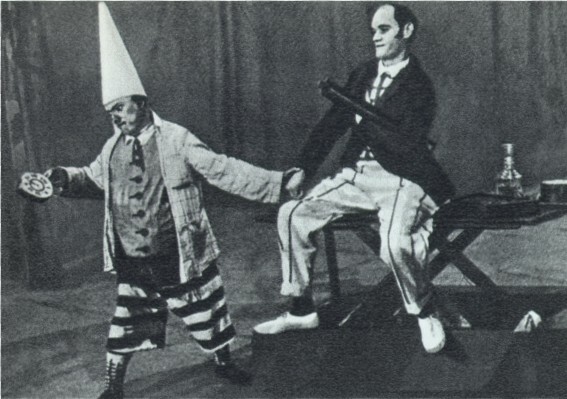 In the early 1920s Yaroshenko’s drama Shpana (Riff-Raff) achieved popularity; it was staged in 1922–3 in the Berezil theater. 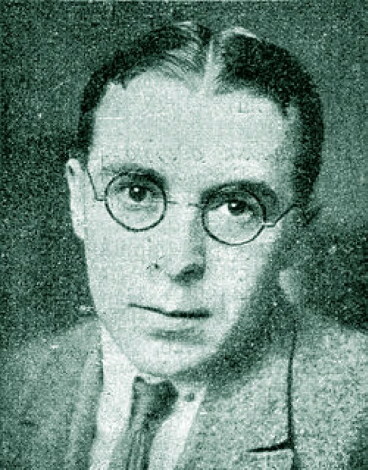 Yaroshenko was arrested on 26 February 1933 and accused of membership in a nonexistent nationalist organization, but he was released owing to lack of evidence. He was rearrested on 3 November 1936, interrogated, accused of counterrevolution, and shot.